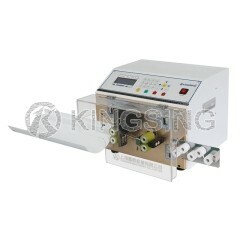 The fast setup and double wire design of the KS-W111 contribute to a high level of productivity. 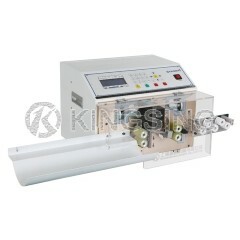 With its high processing speed, KS-W111 achieves the best unit cost performance in its class. All system components are designed for top quality. 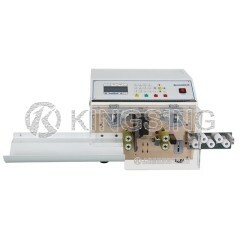 Fastest conversion for maximum production output, and high machine speed for the best unit cost performance. 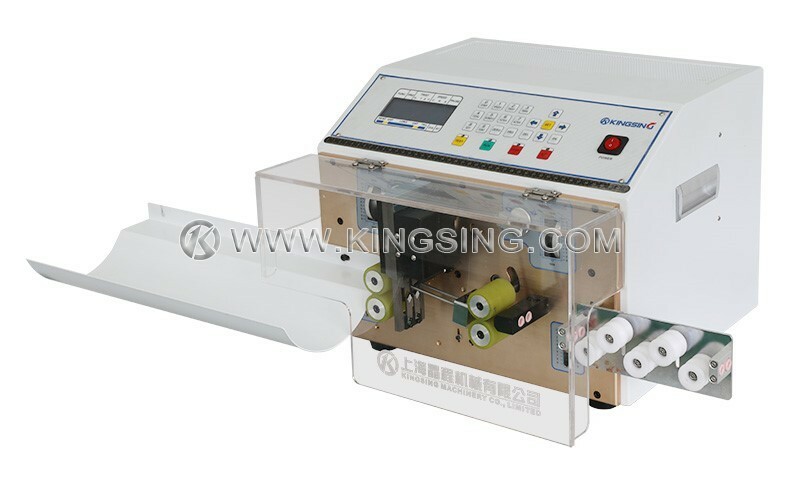 Reliable processing of wire cross sections ranging from 0.1to 4.5 mm², 2 wires at one time, which improved working efficiency 1.5 times compared with normal machine. An air pipe removes insulation chip during operation to keep the cutting blades clean. 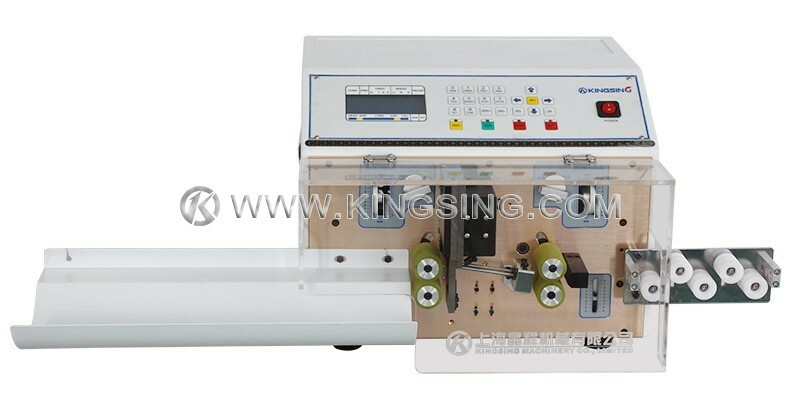 Another unique feature is ultra-short mode wire cutting and stripping function (for example, total wire cutting length is 3mm, and both ends stripping 1mm). 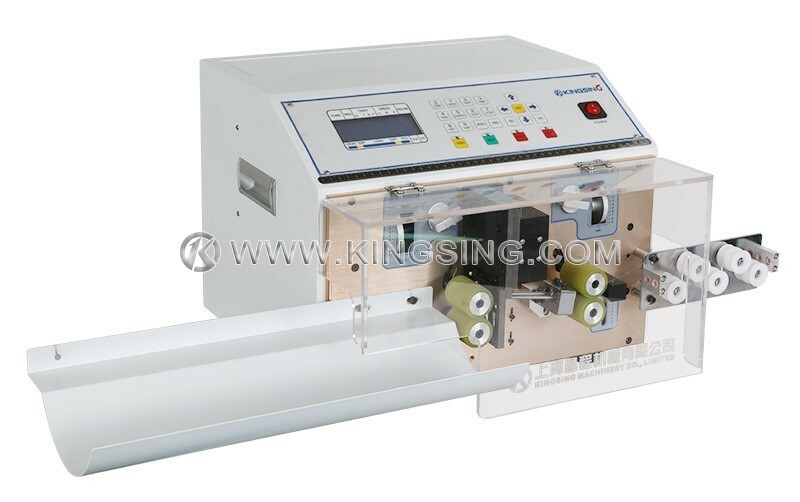 This machine support full stripping, half stripping and middle stripping, you may also choose cutting without any form of stripping function.